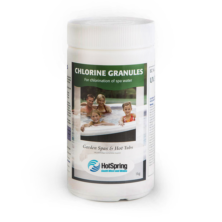 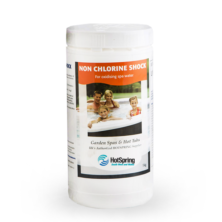 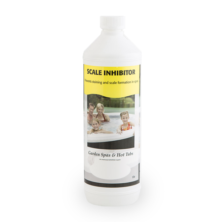 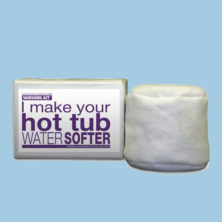 Designed for use in the Hotsprings ACE saltwater sanitising system. Spa Salt Crystals are compatible for use with the ACE salt water sanitising system available from Hot Spring Spas. 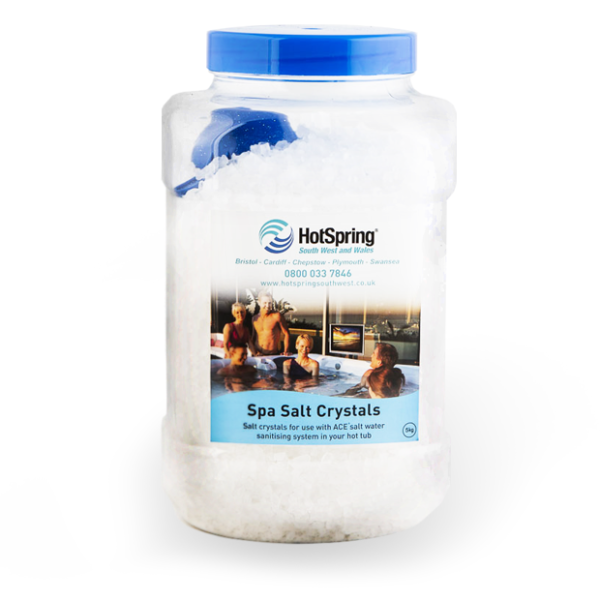 Adding Spa Salt Crystals to your spa water enables the ACE salt water sanitising system to automatically generate mixed oxidants and chlorine to sanitise your spa water.